I am a freelance writer living in Florida. 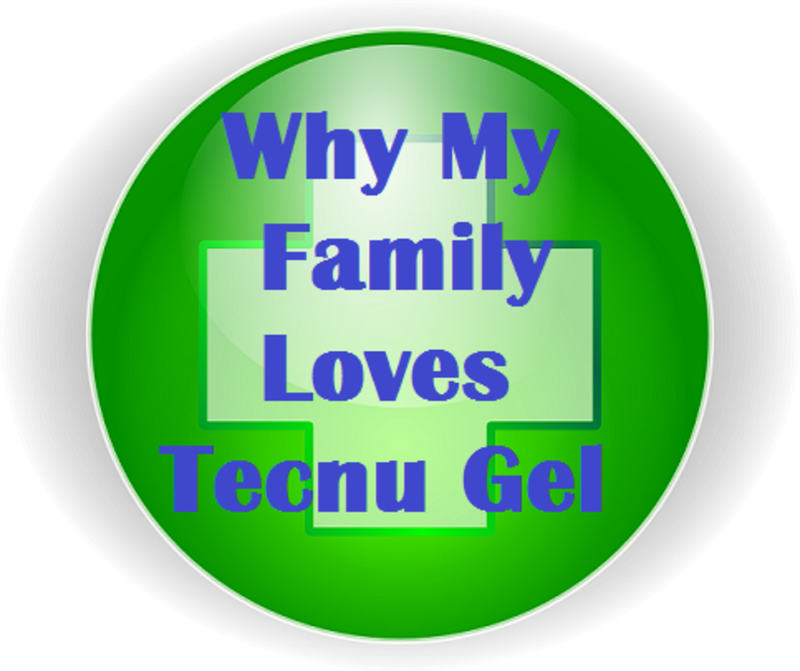 Tecnu First Aid Gel is my family's go-to treatment for preventing infections in cuts. A few years ago, my son liked to play outside often during the summer. And with playing outside came bug bites. He would have bites, especially mosquito bites, all over his legs. This would lead to scratching, and the scratching would lead to infection. 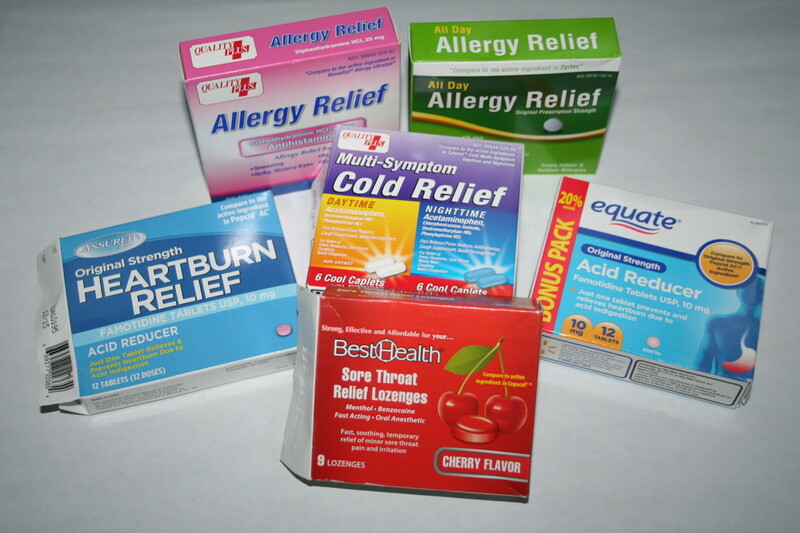 I would try some of the over-the-counter antibiotic gels or creams along with hydrocortisone, but these products only seemed to keep the infection barely at bay. 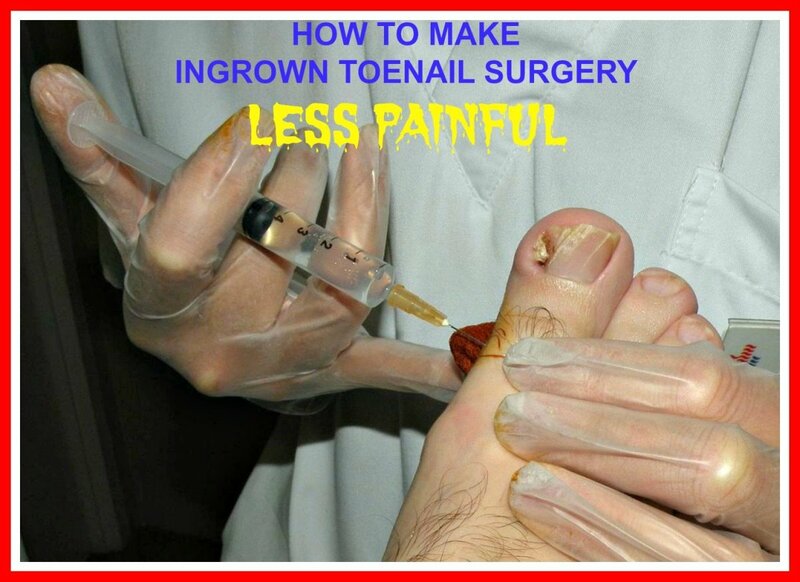 We would sometimes still need to see the doctor and get a stronger ointment or even an oral antibiotic. One day, while browsing the shelves of my local drugstore, I found a product called Staphaseptic. I picked up a bottle to bring home and try the next time my son got a round of bug bites. The results were very pleasing. The bites did not get infected and the ointment had a pain reliever that also helped to keep down the temptation to scratch and pick at the bites. 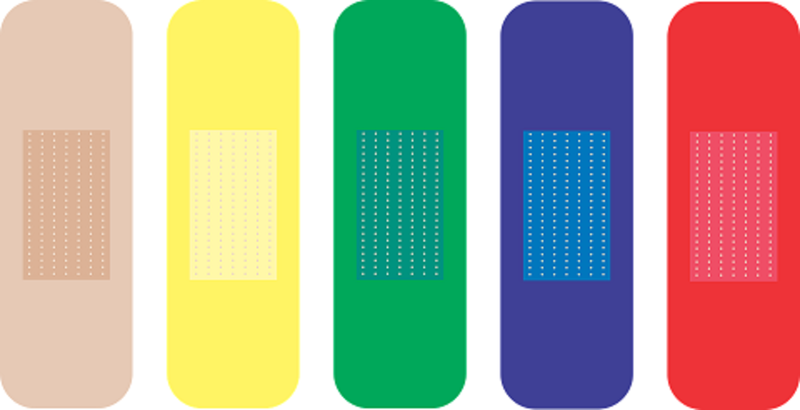 If you have an infected cut or skin abrasion, you should always check with your primary care physician to see which medicine will work best for you or your family member. Fast forward a few years, and I noticed it was increasingly hard to find Staphaseptic. I was so dismayed because this product had really helped my family to minimize infection from cuts and scratches. I did not know what had happened to it. I went back to using the regular triple antibiotic ointments but was not as pleased as I had been with the Staphaseptic. Then, recently, while researching on the internet one day, I came across my answer. Staphaseptic had been relabeled. Its new name was Tecnu First Aid Gel. I had a cut on my finger from a kitchen accident (the lid of a can can be sharp!) 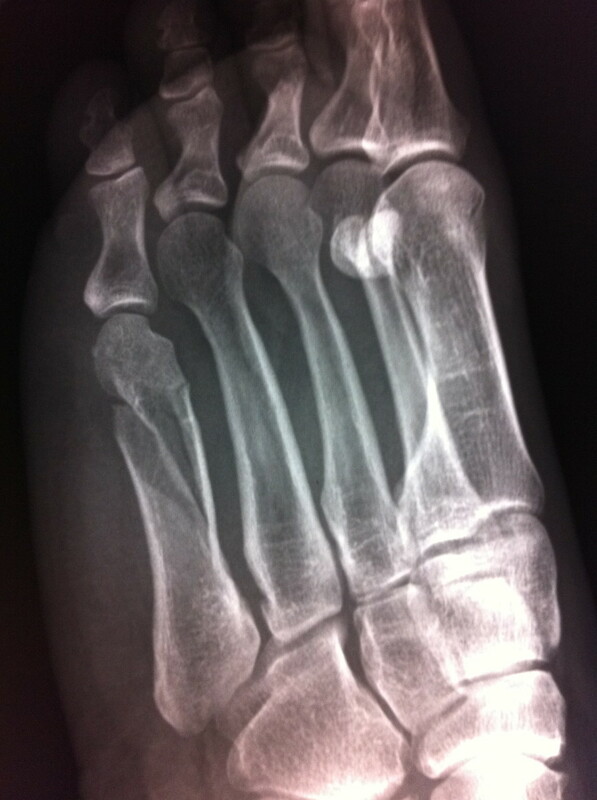 and had been having a hard time getting it to heal. So I ordered some right away. I was so relieved to see that Tecnu had the same ingredients as Staphaseptic. I put some on the cut on my finger that evening, before going to bed and the next morning the pain and the redness had gone down, and it was clearly healing much better than it had been just a few days ago. One more application completely removed the redness and swelling. I was so pleased to find this product once again—but I wondered why it had been removed from the shelves and changed names, so I did some more research. After some research, I discovered that neither Staphaseptic or Tecnu gel were being manufactured. There do seem to be some alternative that also contain the same active ingredient as the former Staphaseptic. As always, consult a doctor before using this product. In 2007, the Outdoor Industry Association sponsored a press release claiming that Staphaseptic killed 99.9% of the germs that cause MRSA, thus preventing MRSA on new cuts and scrapes. The product was aimed especially at athletes, who were more prone to MRSA because of close contact with other players and the sharing of sports equipment and bodily fluids like sweat. Staphaseptic used to claim, on the label, that it helps to prevent MRSA infections. MRSA (Methicillin-resistant Staphylococcus aureus) is a bacterial infection that can be tough to treat, especially if it gets out of hand. 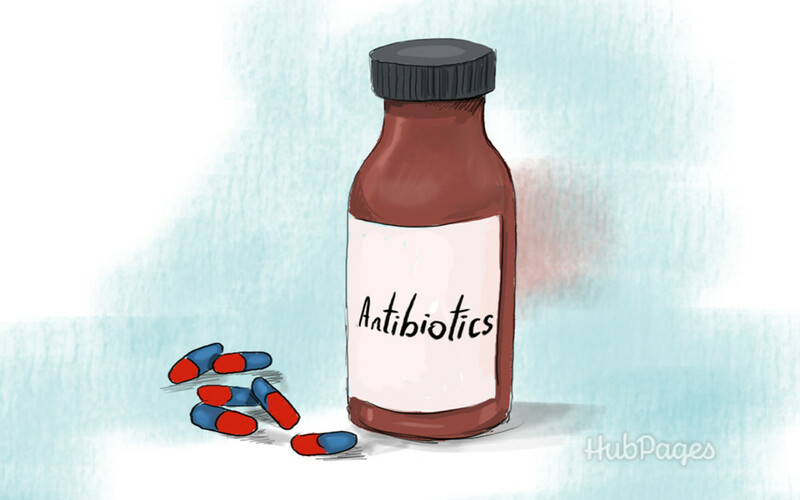 In 2011 the FDA sent out warnings to companies that had claims of curing or preventing MRSA as they believed there was not enough evidence to support the claims on the label. Shortly after that, Tec Laboratories seemed to stop producing the gel and many people like me began to wonder why it was so hard to find or why online retailers and drug stores weren't restocking their shelves. As I have said earlier, the company has since relabeled and renamed the product. But the ingredients remain the same. They just removed the claims of MRSA protection. What Are the Ingredients in Tecnu Pain Relieving Gel (Formerly Staphaseptic)? The main ingredient that can help prevent infection in cuts and scrapes is Benzethonium Chloride. 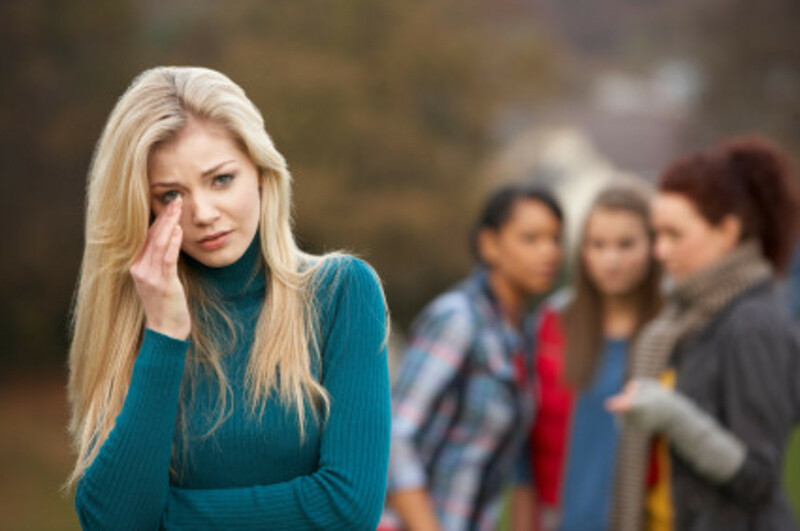 This chemical is a germicide that helps prevent infections. While a 2007 study from News Medical Life Sciences and Medicine says that a study shows this chemical does help to eliminate community acquired MRSA. the use of it in the medication did not follow FDA guidelines enough to support the claim. The other main ingredient is Lidocaine HCL, which is a pain reliever and can really give you some relief when your cut or scrape (like the one on my finger) really hurts. The other inactive ingredients include: aminomethyl propanol, allantoin, carbomer, cocamide DEA, disodium EDTA, glycerine, polyoxyl 35 castor oil, purified water, tea tree oil, white thyme oil. I will be honest here. The ointment does not smell great and that may be due to the castor oil in the ointment. But I will put up with the smell due to the superior healing quality that we have found using this product. As with any medication, you should check the label for any known allergens and watch for allergic reactions to the medication. I know that in this busy world it is sometimes a relief to find a product that actually does what it claims. We have been very pleased with the Tecnu Gel and it has helped prevent infections and impetigo infections. We will always have a tube in our first aid kit. I'm so glad that Staphaseptic did not go away completely and that we still have this great option. While it may not be right for everyone, it is certainly the one that works for our family. Have Your Ever Used Staphaseptic or Tecnu Pain Relieving Gel? Yes, I have used Tecnu Gel and love it. Yes, I have used Staphaseptic and loved it. No, I have never used it. I have another way to prevent infections. I am on my last tube of Tecnu First Aid Gel and have not been able to find it online or at stores. Do you know where to find it? Unfortunately, it seems that have discontinued it. I have listed some alternatives. I have used Staphaseptic and do have MRSA, I can honestly say that this is the only stuff that has ever worked for me, which is why I am so frantic trying to find it again. I am so disappointed that that I haven't been able to and that it has been discontinued. It would even work when I knew I was starting to get an infection even if the skin was not broken, just a red bump under my skin. I would put a glob of Staphaseptic on it for a few days and it would ALWAYS go away. This stuff was a life saver. I am an example of how Staphaeptic prevented staff infections caused my MRSA. I was happy to stumble upon this post saying Tecnu First Aid Gel was made my the same people and had the same ingredient and again disappointing to find out that the have stopped making that as well. I will try the BerbereX like L C David suggested. I am desperate living with MRSA is not a fun thing. Thank you L C David for doing all this research, I cant thank you enough. It seems that Tecnu is no longer making this. I have updated to include some alternatives that have the same active ingredient. Please tell me where I can still buy this! Tecnu doesnt have it listed as their product anymore on there site. I love this stuff and loved Staphesaptic. I can't seem to find a website that doesnt show backorder! Which i believe is because its discontinued. Comment back if you know anything and i will check back! This is interesting. I live in Brazil and we also have a 'go to ointment'. I am going to check the ingredient list on the Tecnu gel you mention. Often the company will change the name if it is in a different country as well. Since we are on a farm, there is always a cut or abrasion, even though we are careful. Plus, being in the tropics, there is more chance of infection. We prefer to treat at home instead of using the medical center, if possible. Thanks for this, I will check out the ingredients and head to the pharmacy.